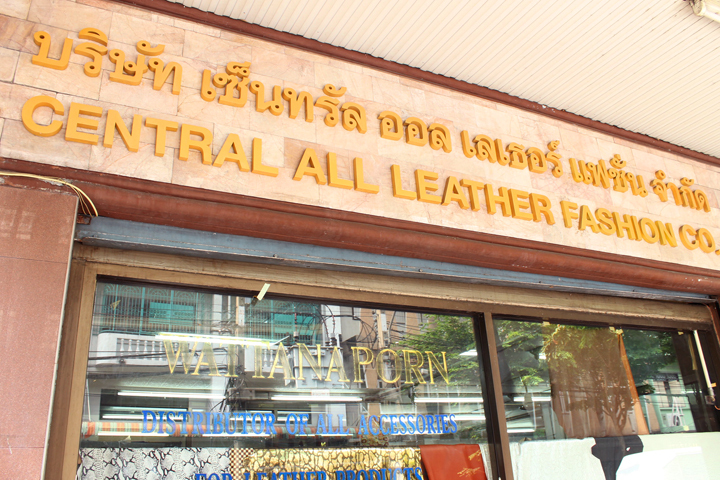 The Central All Leather Fashion Company Ltd. was registered in 2009 as a business which separates from Wattanapon Panich to distribute genuine leather for the purpose of business expansion. 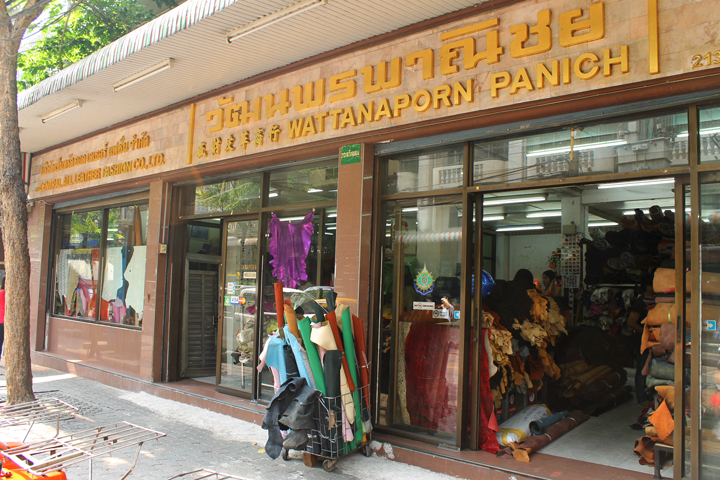 Since Wattanapon Panich has been established in 1990, we have worked with both commitment and loyalty. This gained us the trust of both customers and suppliers. 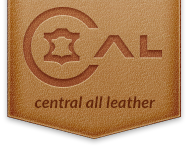 We are always innovating and trying to offer our customers a wide variety of products, ensuring we meet all our customers’ unique and personal needs, including any creative product design. 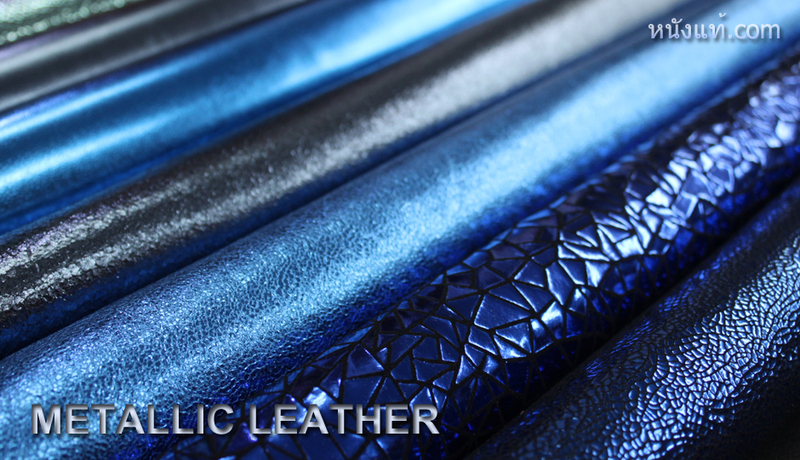 Just visit our company, we guarantee that you will find what you want. For our retails section, our assortment of products enables our retail customers to pick and choose as they see fit, without concern over wholesale pricing. The pricing we offer does not discriminate over purchase quantities. For our wholesale section, we hold a service beyond excellence that can gear to any needs of the customer due to our various kind of products and suppliers. 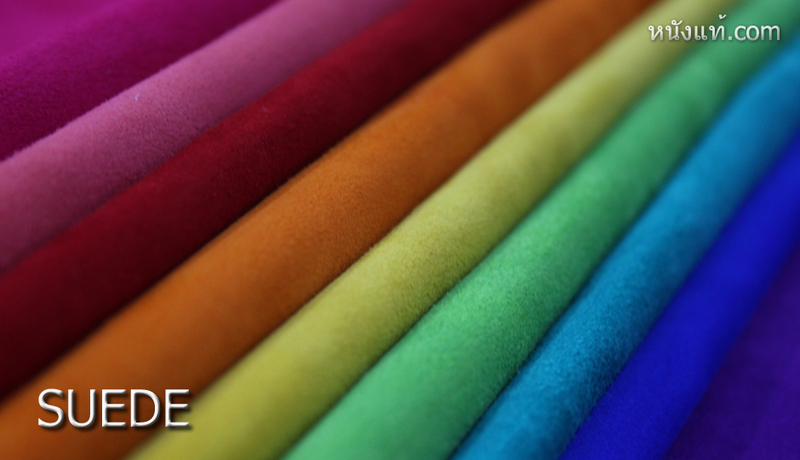 We furthermore guarantee a high quality of products and fast delivering. We are more than pleased to listen to reviews and customer suggestions in order to better our service for you.